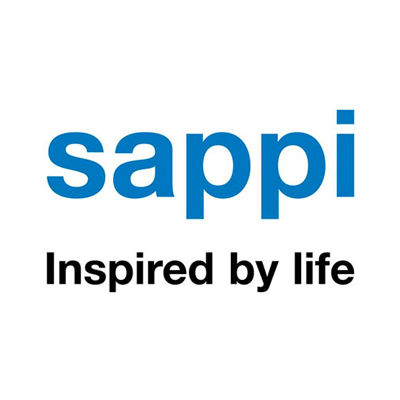 Sappi North America, leading producer and supplier of diversified paper and packaging products announced that it will move forward with a $25 million capital project to update its Somerset Mill woodyard. This $25 Million investment plan will allow the company to modernize the wood debarking, chipping and chip distribution systems. This capital investment will improve reliability, reduce white wood losses and costs as well as enhance efficiency gains through the increased production of wood chips.